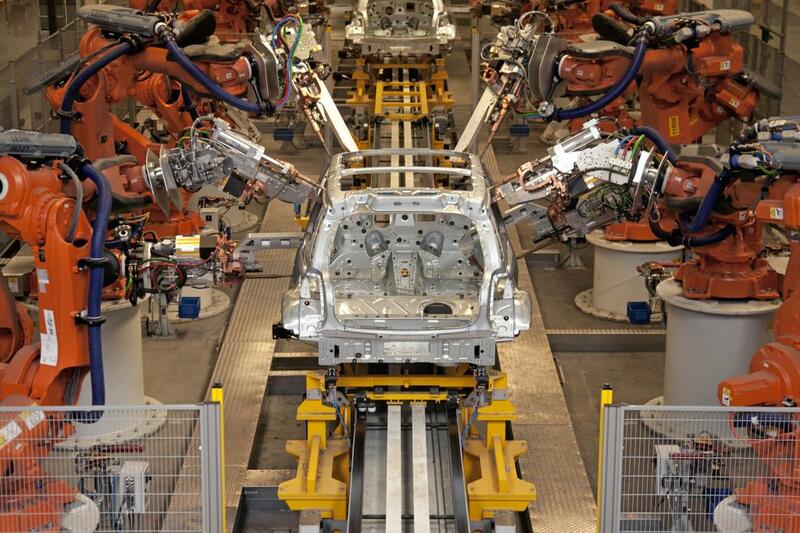 This entry was posted in news production and sales and tagged production VDL Nedcar on July 18, 2014 by James Day. 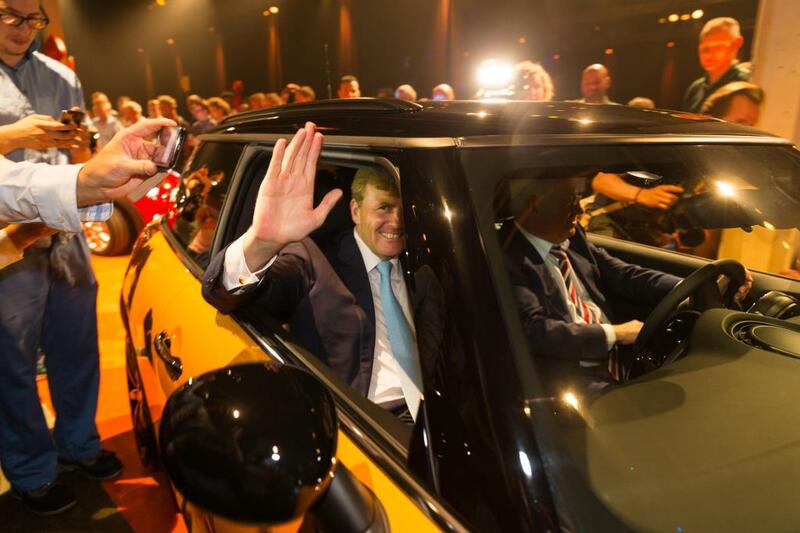 King Willem-Alexander of the Netherlands was on-hand to drive the first MINI off the production line yesterday at the VDL Nedcar plant in Born. The historic event was announced on the Royal House of the Netherlands’ Facebook page. Dutch King Willem-Alexander giving the ceremonial go-ahead for the MINI production on the occasion of the reopening of VDL Nedcar’s Born plant. 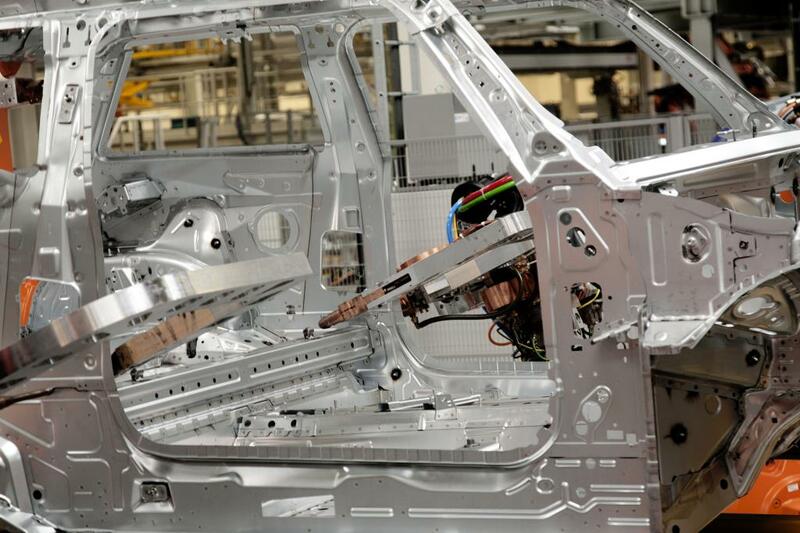 MINI production volume at VDL Nedcar to reach a five-digit range as early as this year. Born/Munich. 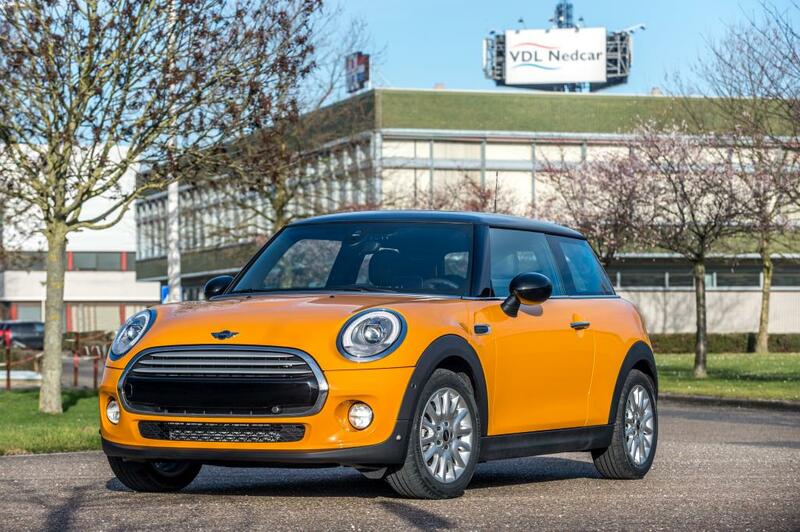 The new MINI Hatch, which celebrated its production start at the BMW Group’s plant in Oxford in November 2013, will also be built at contract manufacturer VDL Nedcar in Born/Netherlands from now on. 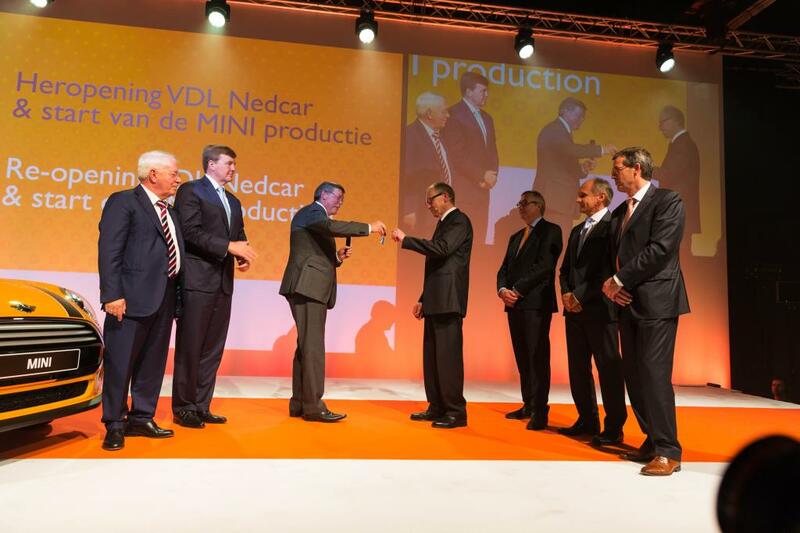 Dutch King Willem-Alexander attended an official function on the occasion of the reopening of the plant in Born, giving the ceremonial go-ahead for the MINI production at VDL Nedcar that let the first vehicle roll off the assembly line. Further guests included the German Ambassador, Franz Josef Kremp; the Netherland’s Secretary of Economic Affairs, Henk Kamp; the CEO of VDL Groep, Wim van der Leegte; Dr. Andreas Wendt, Director of BMW Group Plant Regensburg – the partner plant of VDL Nedcar in Born; and Dr. Johann Wieland, Head of Indirect Purchasing, BMW Group. 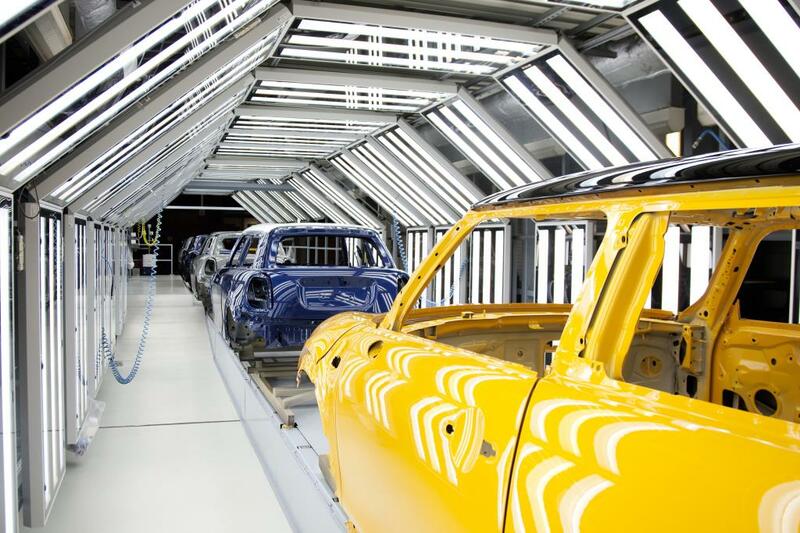 This move makes MINI the only automotive manufacturer that has series production vehicles built through a contract production in the Netherlands. 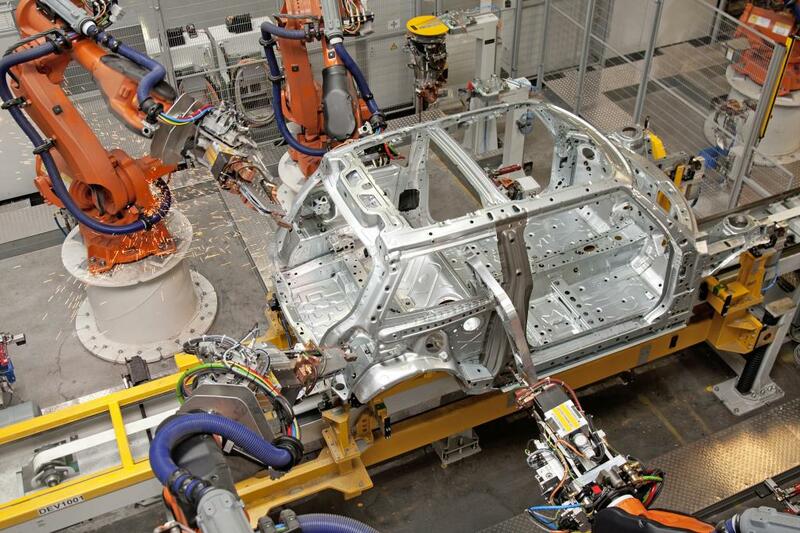 The BMW Group stands to benefit from the favorable location of the VDL Nedcar site in terms of logistics and its proximity to the UK MINI production network with its locations in Oxford, Swindon and Hams Hall. 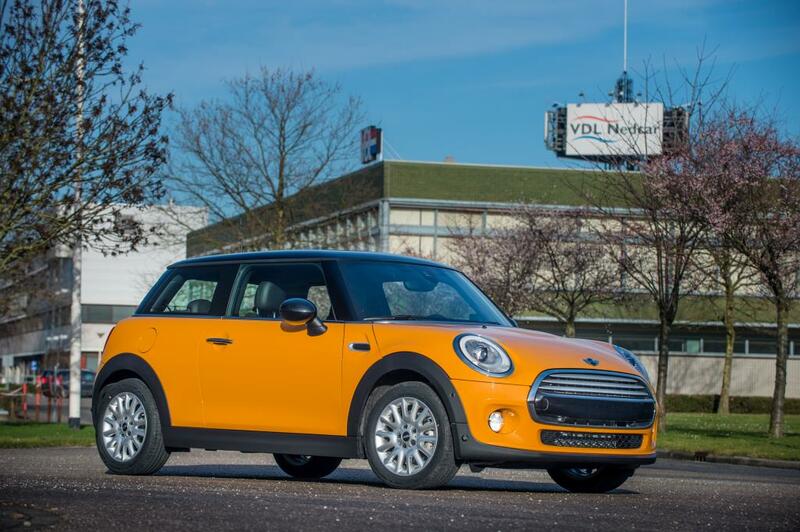 At the same time, the BMW Group is stepping up its presence in the Netherlands significantly, making the region an integral part of the MINI success story. 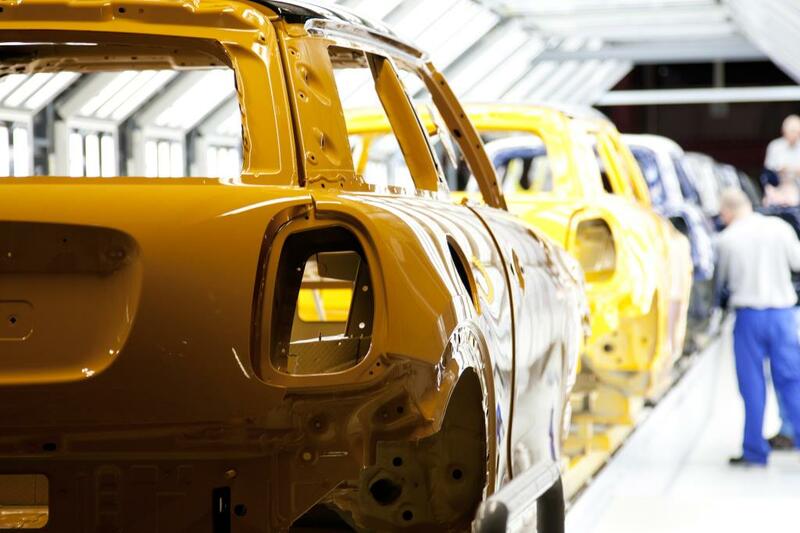 A workforce of around 2,000 people will be responsible for building the new MINI from summer 2014. 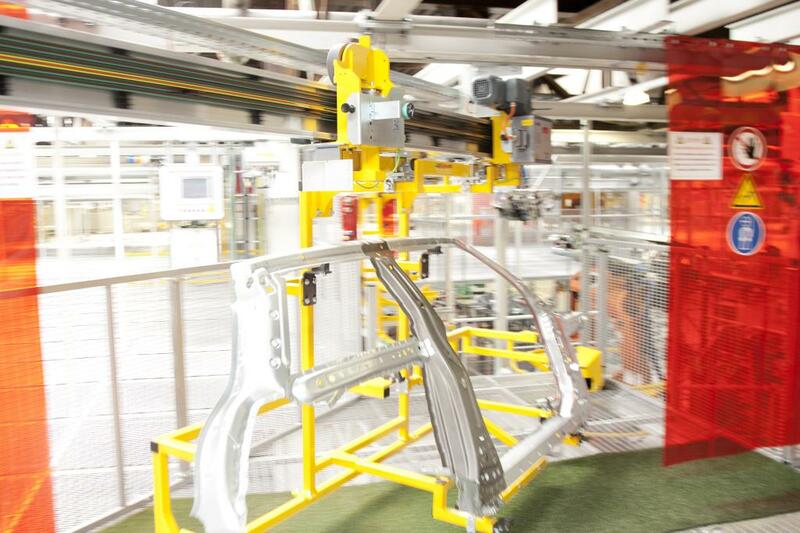 This year, the MINI production volume at VDL Nedcar is anticipated to already reach a five-digit range. 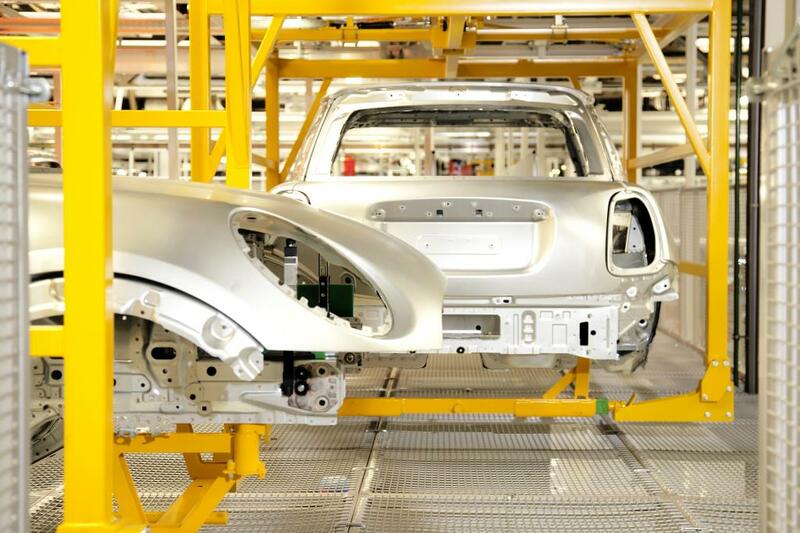 The same demanding quality standards apply to MINI production in Oxford and Born. 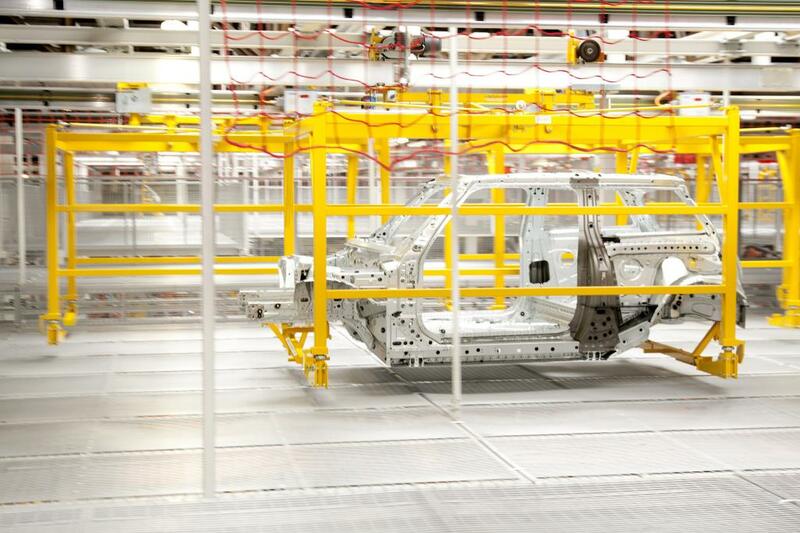 In order to ensure these quality standards, VDL Nedcar staff received in-depth training on the BMW Group production system at the BMW plants in Leipzig, Oxford and Regensburg. 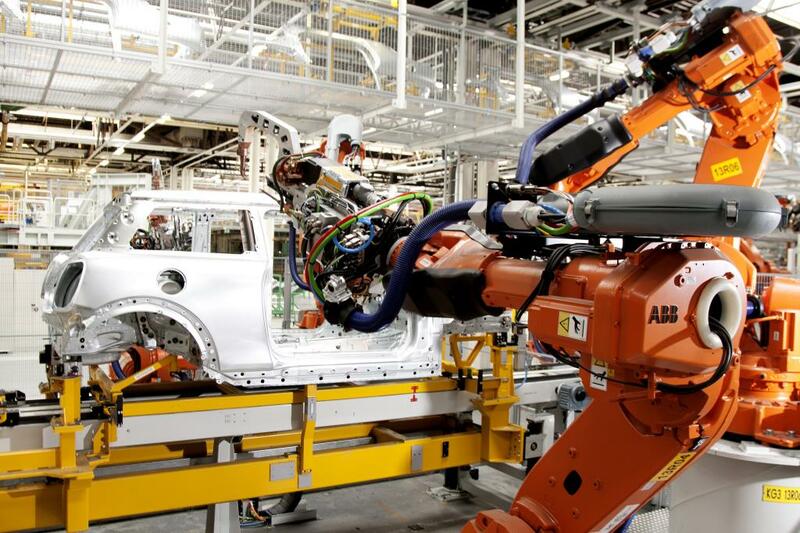 Global growth strategy – Expansion of production capacities. 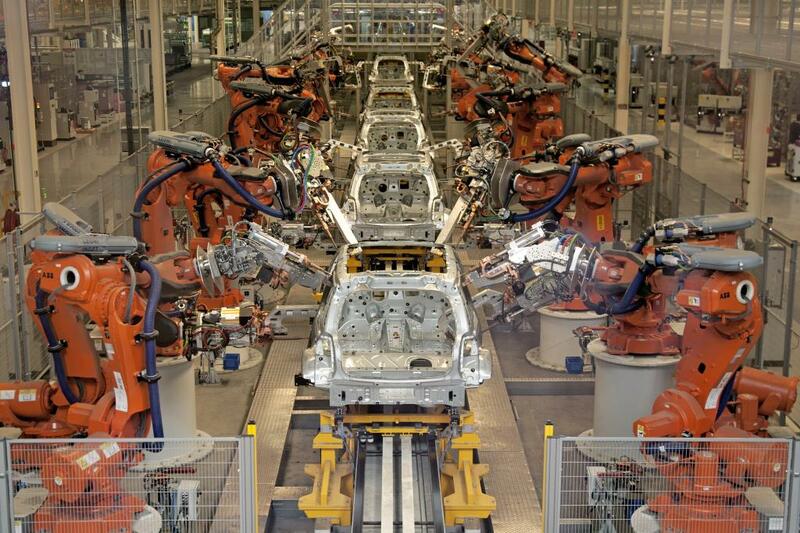 In 2013, the BMW Group produced a total of 303,177 MINI vehicles. 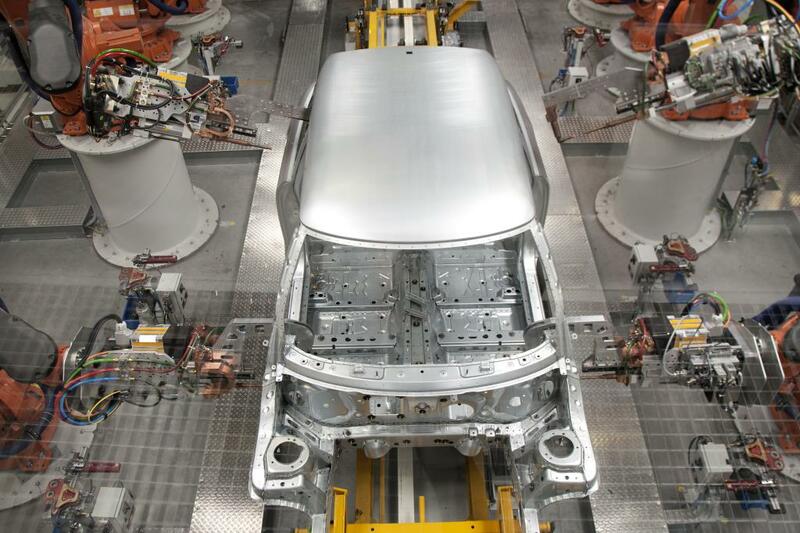 Plant Oxford produced 175,986 MINI Hatch, Convertible, Clubman, Clubvan, Roadster and Coupé models. 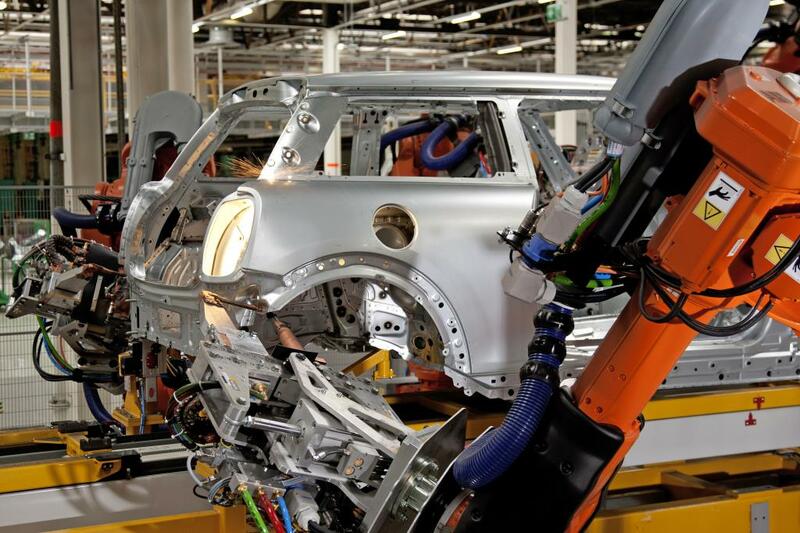 An additional 125,559 MINI Countryman and MINI Paceman models were built by the contract manufacturer MSF in Graz/Austria, plus additional 1,632 units in other plants. 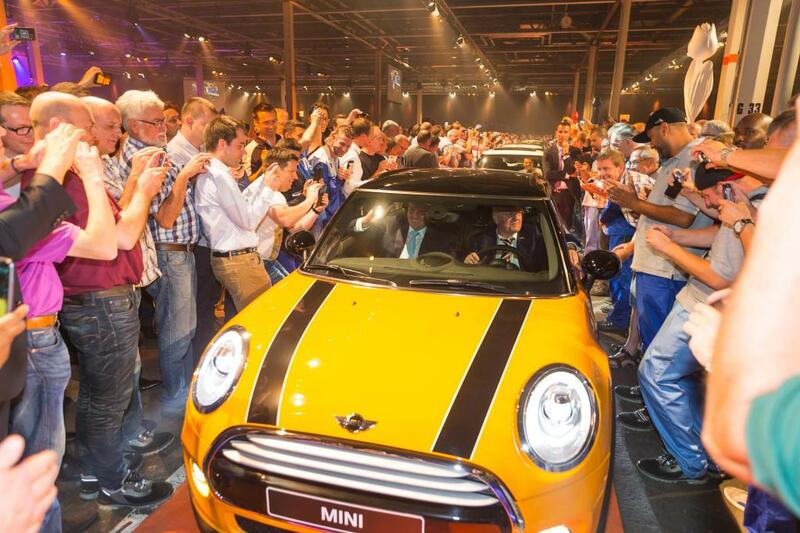 Since the relaunch of the brand in 2001 until the end of 2013, nearly 2.8 million MINI vehicles have been produced. This entry was posted in brochures and tagged Plant Oxford production UK on May 24, 2010 by James Day. 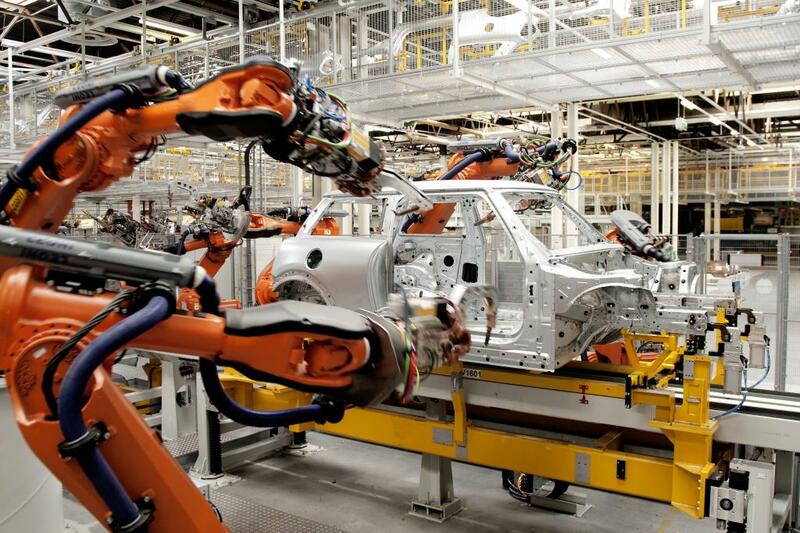 Many MINI enthusiasts dream about making it to the mecca of MINIdom: Plant Oxford in the UK. This fold-out brochure from 2005 gives the potential visitor some Key Facts, Directions to Plant Oxford, and A Few House Rules for Visitors.